Closing Date: Friday, 14 March 2014. The first 13 venues on the accommodation list are those closest to the pool. 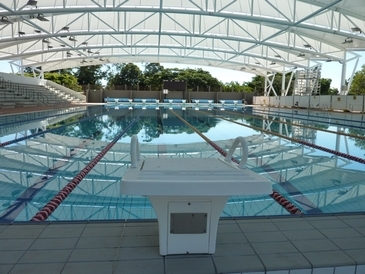 The list does not include all the accommodation available, but rather those in the area of the pool. Please note, the price of accommodation may be higher in April 2014. The Leichhardt Hotel is offering discounted prices to competitors. For all enquiries, send an email to the address below.